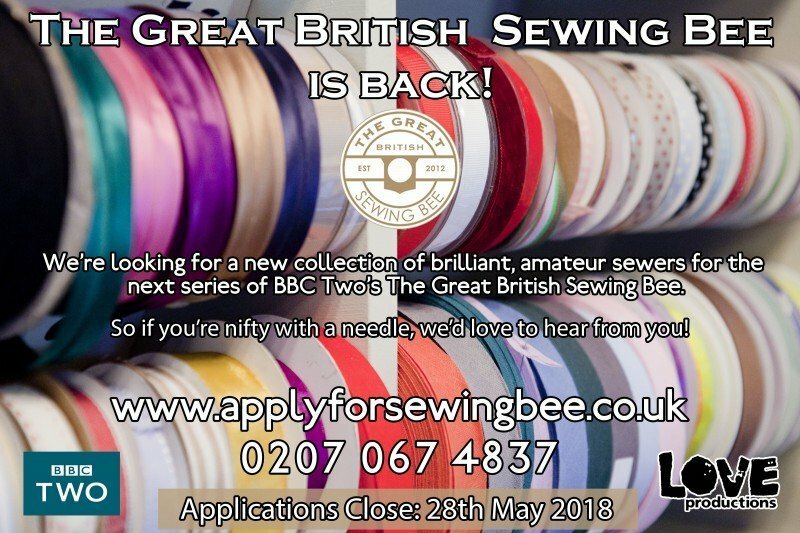 Home/Uncategorised/The Great British Sewing Bee returns in 2019! I had just about given up hope that the cult show would make a return to our TV’s but, out of the blue, the word is out that The Great British Sewing Bee returns in 2019! Esme and Patrick are resuming their roles as judges. 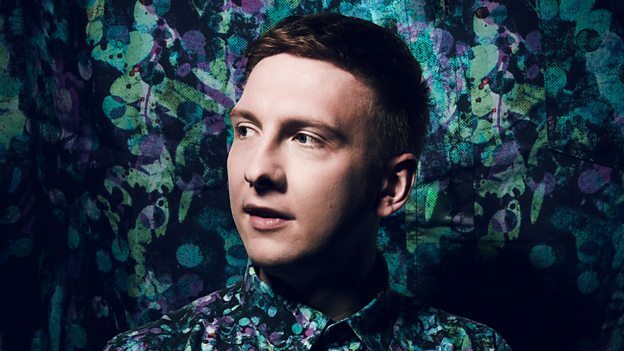 If new host Joe Lycett’s comment on the BBC website of, “My mum loves this show and she’s bursting at the seams she’s sewexcited! Weave talked about it and she says I’m tailor made and I’ll have the contestants in stitches.” is anything to go by, he should add even more fun to the show (sorry Claudia, we will miss you). Sew (in true Joe style) as I see sewers with fabulous skills and enthusiasm in every class, why not apply? You stand a good chance of getting through to the interviews in September! Take the plunge and if you do let me know how you get on. To apply go to www.sewing.take-part.co.uk/ Applications have to be in by 28 May. Don’t forget our own friendly and fun Sewing Bee Workshops. Jane promises she never shouts ’30 minutes to go’ but she does shout ‘the kettle’s on’!